The ingredients for a spectacular Cannon Beach Event? Start with fifteen art galleries, 40 artists, and 20 innovative chefs. Together they will create the unique energy of the 18th annual Spring Unveiling Arts Festival in Cannon Beach this weekend. The members of the Cannon Beach Gallery Group invite you to visit the varied and beautiful art galleries of Oregon’s most delightful beach town, especially this weekend. The Spring Unveiling Arts Festival is an unparalleled experience for the art lover. 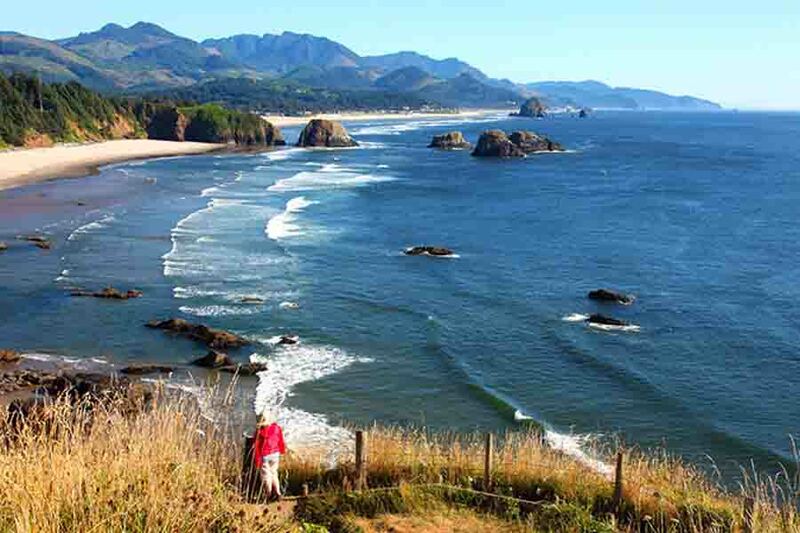 And, Cannon Beach is an unparalleled destination for beach lovers. 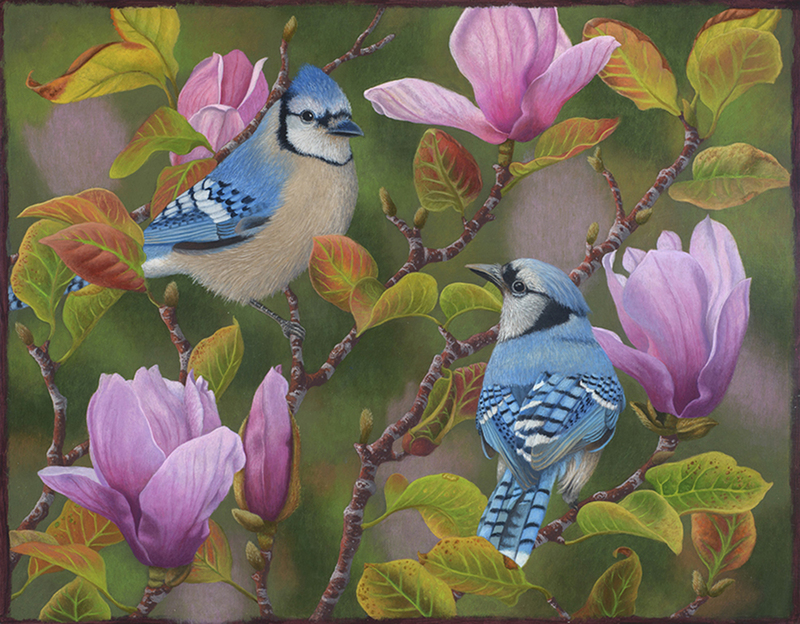 On May 4-6, each gallery will spotlight new work by their chosen artists. Virtually every medium will be represented, featuring inspiring paintings, sculpture, bronze, glass, and jewelry. The weekend includes special unveilings, artistic demonstrations, and receptions which you are welcome to attend. You can download the schedule for the weekend here. This year, local chefs have partnered with Cannon Beach art galleries. Each has selected a work of art that has inspired them to create their own edible art. Everything from a special coffee drink to a four-course wine pairing dinner has been developed. You can enjoy the inspired fare at various restaurants, coffee houses, and candy stores throughout town. (click for more details). Even candy maker Brian, of Bruce’s Candy kitchen, is inspired. At Imprint Gallery, a whimsical cow sculpture by artist Sara Swink, started his dreaming of caramel with wonderful whipped cream. They will be available at the gallery all weekend. With sunny skies in the forecast, it looks to be another wonderful weekend in Cannon Beach! 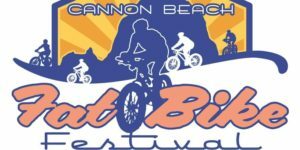 1st Fat Bike Festival on the Oregon Coast, set for April 20-22. 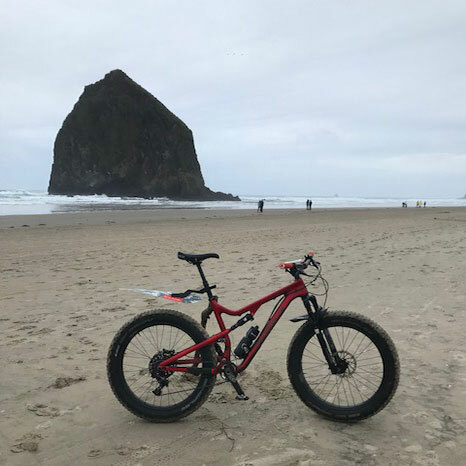 The very first Fat Tire Bike Festival on the Oregon coast is set for April 20-22 in Cannon Beach, with iconic Haystack Rock as the backdrop. Friday night kicks off with Fat Bike Festival skills competitions, obstacle course, and bonfire at Tolovana Beach, just steps from the Tolovana Inn. Family-friendly, participants and spectators will enjoy Fat Bike fun activities. 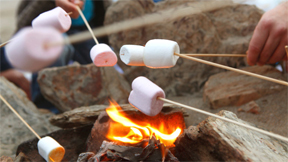 S’mores and local craft brews will be served. 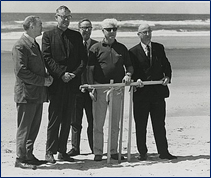 Public Coast and Pelican Brewery will provide complimentary beverages. All are welcome to attend this event, at no charge. On Saturday, morning, riders will meet for a 14-mile beach ride. The Fat Bike Festival ride will start at Ecola Creek, past Haystack Rock, to Arch Cape and back. Along the way, there will be several “poker stops” where riders will pick up a playing card and enjoy snacks. Fat Bikes will be available to demo as well. Riders will also learn about the local ecology. 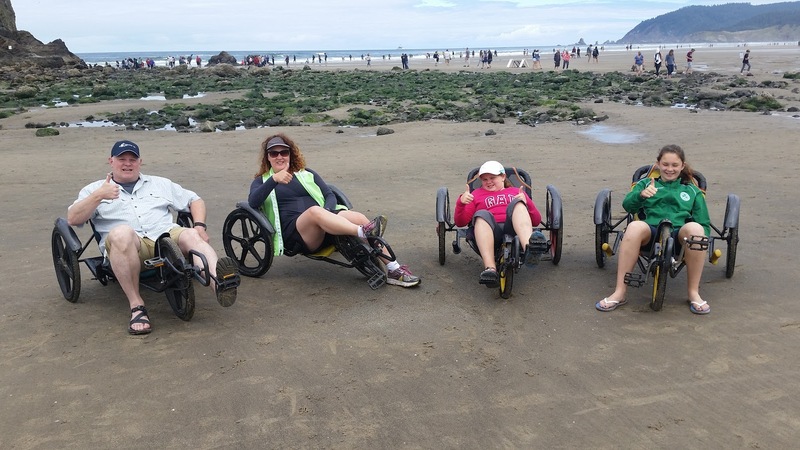 Members of the Haystack Rock Awareness Program will share information and treat participants to Mo’s Famous Clam Chowder. But, you don’t need a Fat Bike to participate. Saturday will wind down at Public Coast Brewing where riders will gather to see who won prizes, based on the poker hands they collected during the day. Prizes include stays at the Tolovana Inn and other items provided by area businesses. On Sunday, in honor of Earth Day, participants will be joining forces with Surfrider Foundation for a Fat Bike Festival Beach Clean-Up. Certain plastics collected will be given to local artists to be made into jewelry. 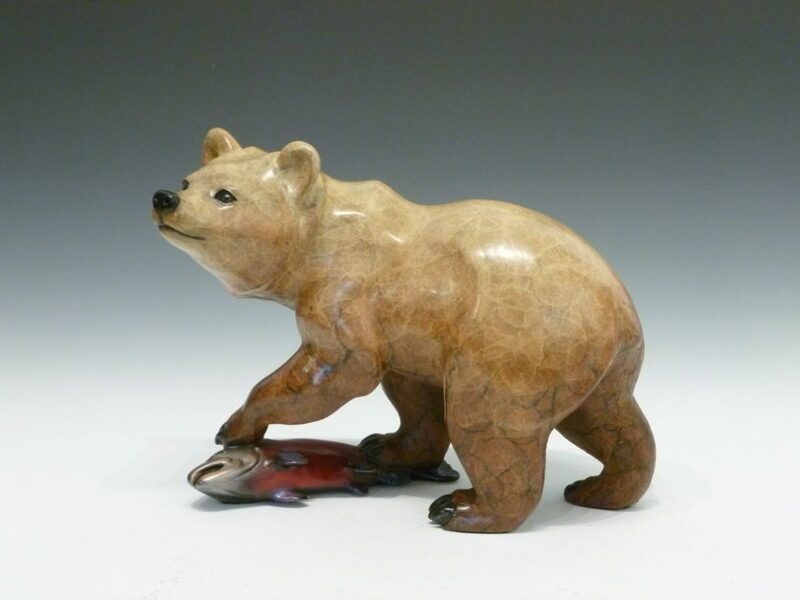 The creations are sold to help fund stewardship and environmental educational programs. The Fat Bike Festival is fairly affordable family-fun. The cost to participate in the ride is only $12; $10 if you are a member of Oregon Bicycle Racing Association. A Cannon Beach getaway or a visit to Northwest wine country? Enjoy both during the uniquely intimate Savor Cannon Beach Wine & Culinary Festival March 8-11. Tolovana Inn is the perfect place to stay, hosting several marquee events during this remarkable four-day festival. Most events are limited to 150 participants. At Tolovana Inn, the festival kicks off Thursday night with Best of the Northwest Throwdown. During this special event, guests will taste 12 award-winning wines paired with chef-prepared small bites. Festival-goers will sample select Pacific Northwest wines including gold medal winners from the San Francisco Chronicle Wine Competition, the Cascadia Wine Competition and a Wine Spectator 100 winner. On Friday afternoon, Tolovana Inn will host a Winemakers Premium Pour session. Five renowned Northwest wineries have agreed to open up their cellars and each share three special wines. This is a unique opportunity to taste library wines, verticals, horizontals or reserve wine. On Saturday morning, you can participate in Wine Tasting Basics & Beyond seminar. Then, Sunday, enjoy The Battle of the Bites event featuring gold medal wines from the 2018 Savor NW Wine Awards paired with exquisite “bites” offered by area chefs and restaurants. Participants will vote for the favorite taste. 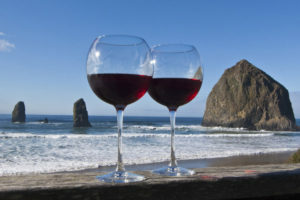 The largest event is the Saturday Wine Walk, where several hundred wine tasters will visit 40 Northwest wine pourings in Cannon Beach art galleries, restaurants, and shops. A complimentary shuttle will operate during the Saturday wine walk transporting participants between the various wine walk venues. Book your Tolovana Inn room today. Suite Savor VIP Package rates start at $199 plus tax per night on March 9 and 10, 2018. VIP Package includes two tickets to the Saturday Wine Walk. Public shuttle available to and from the Wine Walk. Call for details. 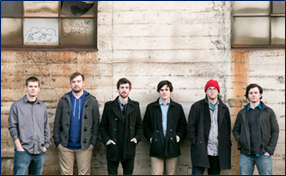 Purchase your Savor Cannon Beach festival tickets online. A full Festival Pass good for admission to all six festival events is $175. Individual tickets to events range from $20 to $40. Cannon Beach now has a full-service grocery store, Fresh Foods Cannon Beach, directly across from the Tolovana Inn. Opened in June by the Welsh brothers, owners of Manzanita Fresh Foods, they said they wanted to bring something special to Cannon Beach. That they did. Produce, dairy, meat, frozen and dry foods, health and beauty products and a large wine and beer selection fill the aisles. The market serves Sleepy Monk coffee at its corner coffee shop. Hot sandwiches and soups are also available. T he store also offers many gluten-and dairy-free products. 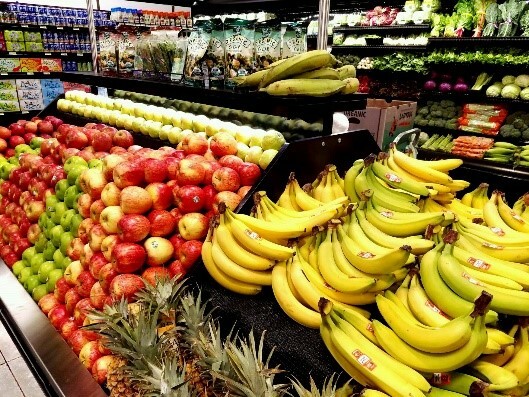 Fresh Foods is located in a 10,000 square foot building, that features high ceilings, ample natural light from windows and extensive interior and exterior wood. And, its south end location is ideal for guests of Tolovana Inn. With complete kitchens in roomy suites, healthy meals, beverages and snacks are easier than ever to enjoy during your stay. 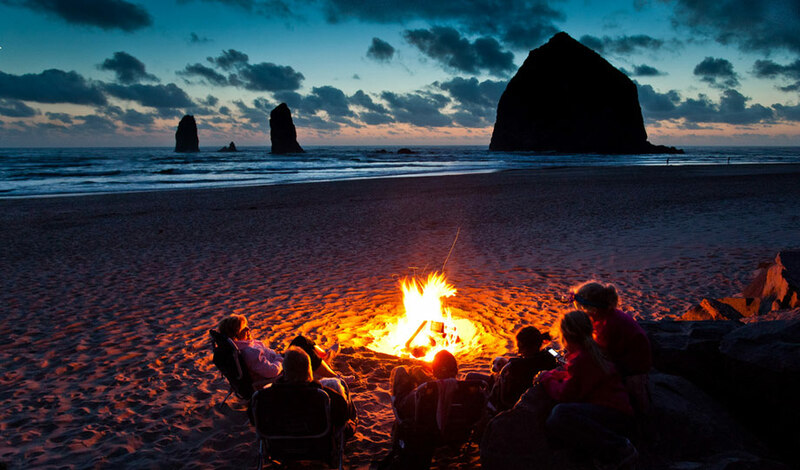 What’s your Cannon Beach summer tradition? Vacation isn’t complete without a recumbent bike ride only the beach. A tradition is based on passing on a custom from generation to generation. 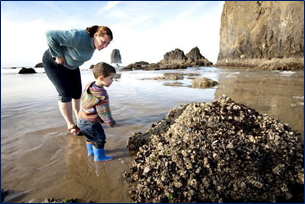 And, many visitors to Cannon Beach have their own traditions that make their every visit complete. Regardless of all the fun and relaxation enjoyed at the beach, there are always one or two things you have to do to during your stay. Maybe it’s a stop Bruce’s Candy Kitchen for sea foam candy and a salt water taffy. Or poking around the tide pools at Haystack Rock. Or, shopping for beachy souvenirs with your kids. 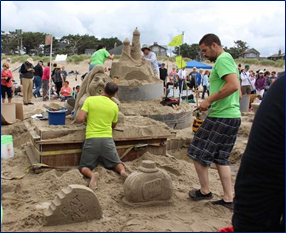 What’s your Cannon Beach tradition? 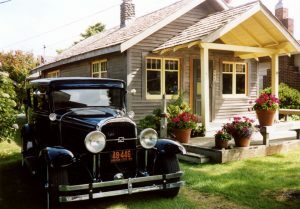 For architecture enthusiasts, gardners and the curious, tickets are on sale now for the 13th annual Cannon Beach Cottage & Garden Tour, a special weekend fundraising event supporting the Cannon Beach History Center and Museum, September 9-11, 2016. 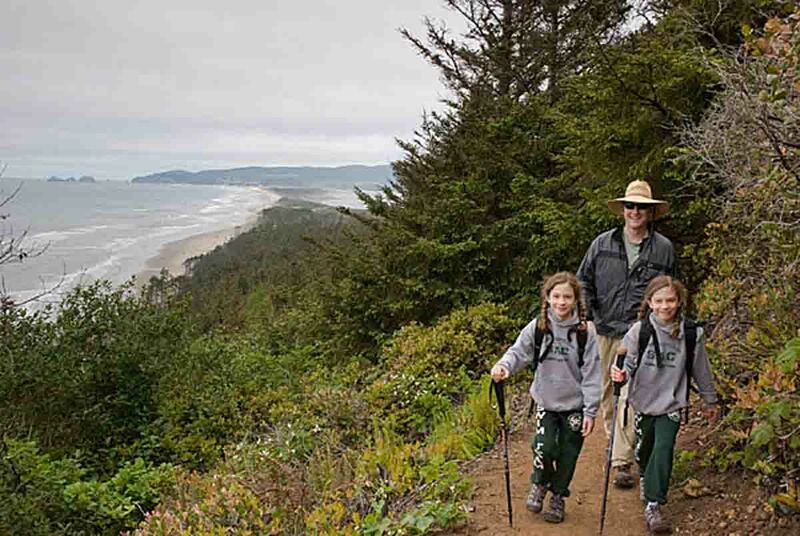 The doors will be open to grand beach homes, historic cottages, and architectural wonders of Cannon Beach during a special weekend that features lectures, social events, music, food and drinks. 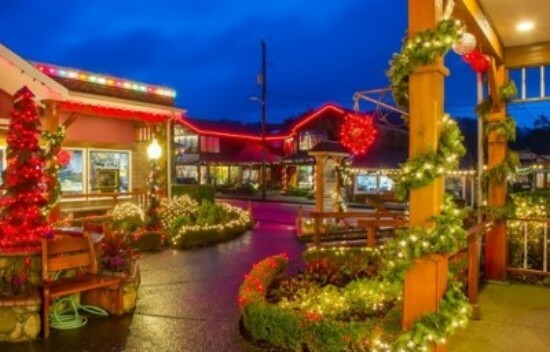 Cannon Beach has been a destination community since the late 1800’s, alluring for both its seaside location and its unequivocal charm. The Cottage & Garden Tour pro vides another exceptional reason to visit. Most of the events sell-out, so it’s a good idea to make your plans soon. Likewise, it’s a good idea to book your ocean-front rooms or suites at the Tolovana Inn for the popular weekend. Conveniently, three of the weekend events will be held on-site or nearby. Tour tickets may be purchased individually or as a bundle for just $60. Call 503-436-9301 or purchase them online. 1PM to 5PM Tour of Homes will take place in the Tolovana area. Attendees will have the opportunity to tour historic cottages, grand beach homes, lodges, and inviting gardens. 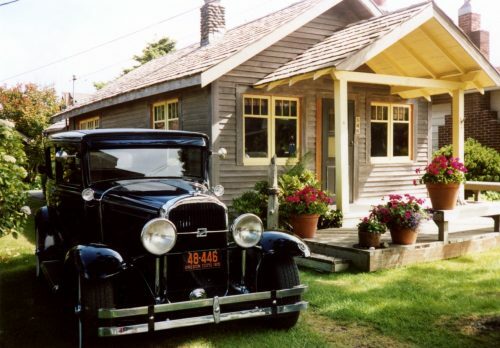 One highlight will be the tour of the former summer cottage of Frank and Irta Woodfield. He was a prolific and acclaimed Oregon Coast photographer during the early 1900’s. His work will be on display as well. Home Tour tickets are $30 and include a post-tour reception. 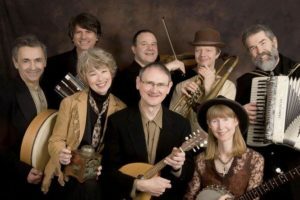 6PM to 8PM Wine Reception & Live Music Following the tour, attendees will return to the Museum for a reception and dancing with Maggie & the Cats. Nehalem Bay Winery and Fort George Brewery will provide beverages. This event is included in the cost of the home tour ticket. 11 AM Sunday English-Style Garden Tea. Sunday’s English style garden tea will be held in the conference room at the Tolovana Inn. With coffee, tea and tasty food, attendees will enjoy a presentation by NW naturalist and author, Sherian Wright. 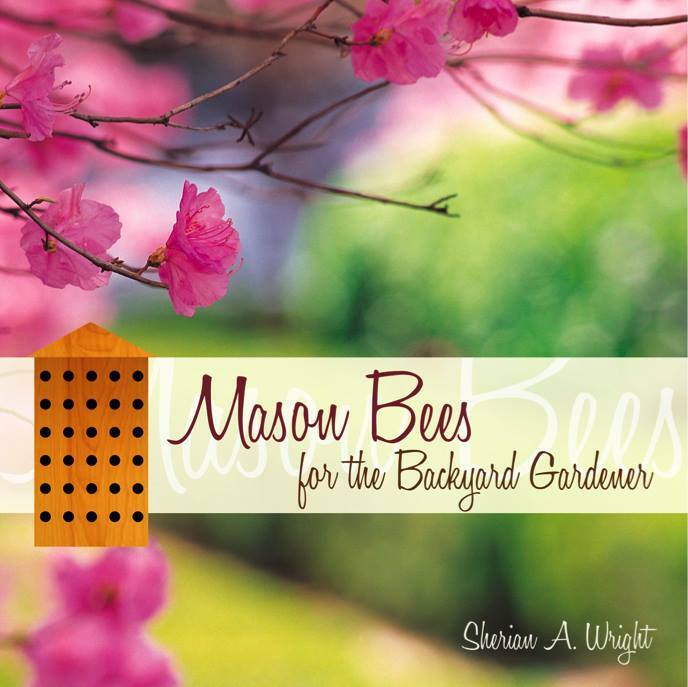 Focusing on backyard beekeeping. She wrote “Mason Bees for the Backyard Gardener.” after her own extensive documentations and research of this bee and its super pollinating abilities. A retired mechanical engineer, she now regularly conducts workshops and on college campuses, at nurseries and for special interest groups. There’s lots to learn and plenty to enjoy. With September days in Cannon Beach typically sunny, with highs of 69 degrees, it should be perfect!